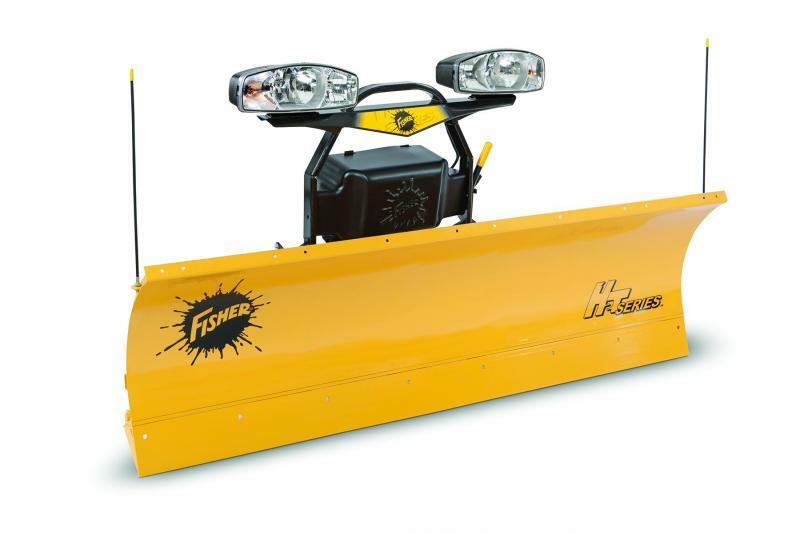 The Fisher XV2 9-1/2' V-plow comes standard in powder-coated steel with a high-carbon steel cutting edge, increasing wear resistance, and features a 70-degree attack angle for enhanced scraping and back dragging. 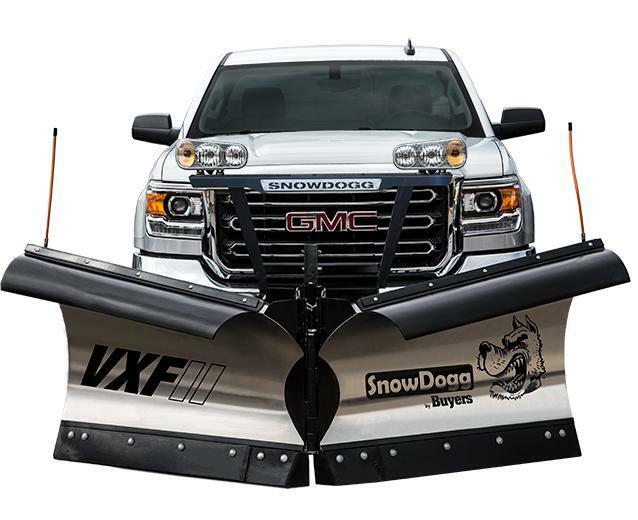 The XV2 v-plow features our exclusive x-bracing design which is constructed from four vertical ribs and eight x-bracing ribs. 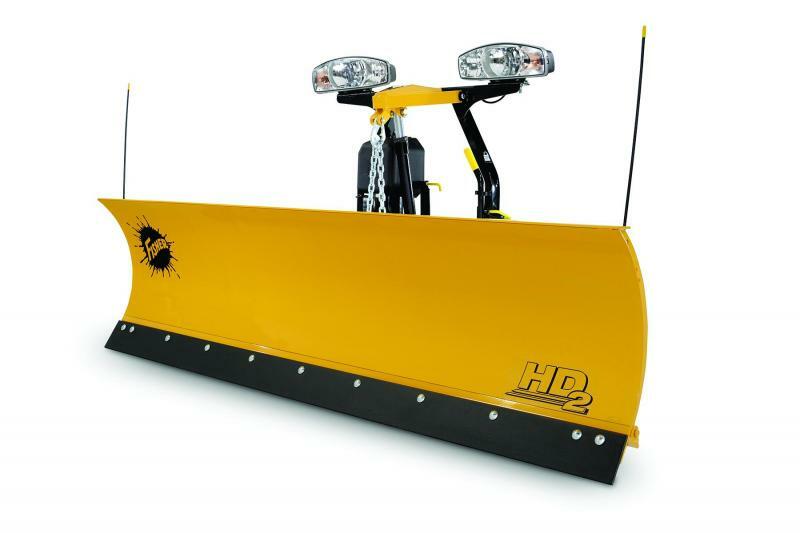 Both the ribs and boxed steel tube reinforce the blade for structural integrity and exceptional torsional strength. 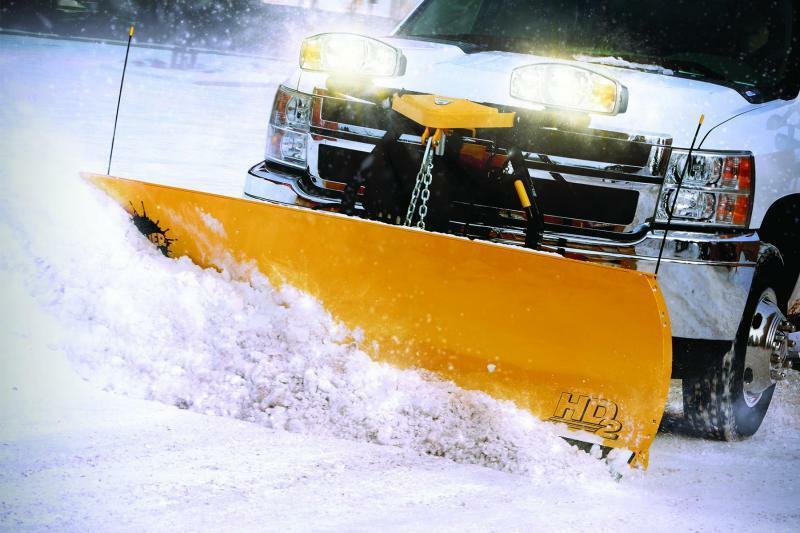 A 1Â¼" diameter heat-treated steel center pin resides within a three-connection point hinge, allowing you to hammer anything Mother Nature throws at you. 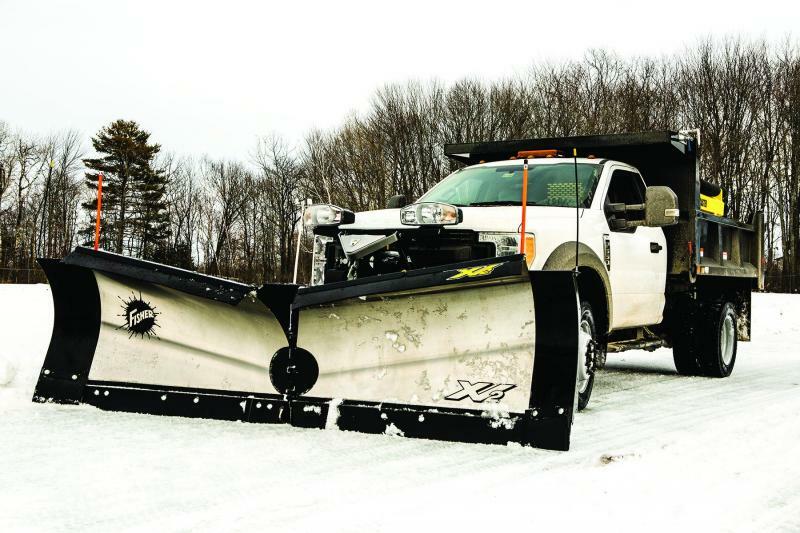 Fisher produces their own hydraulic system to ensure the highest standards of performance, quality and reliability, giving you a plow that is fast, responsive and built to last. 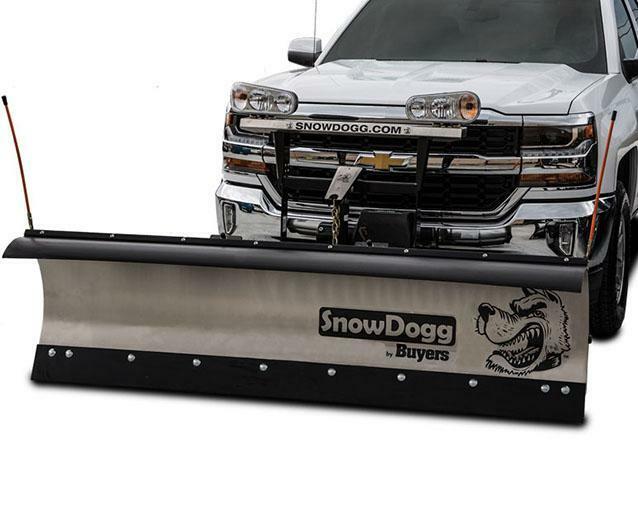 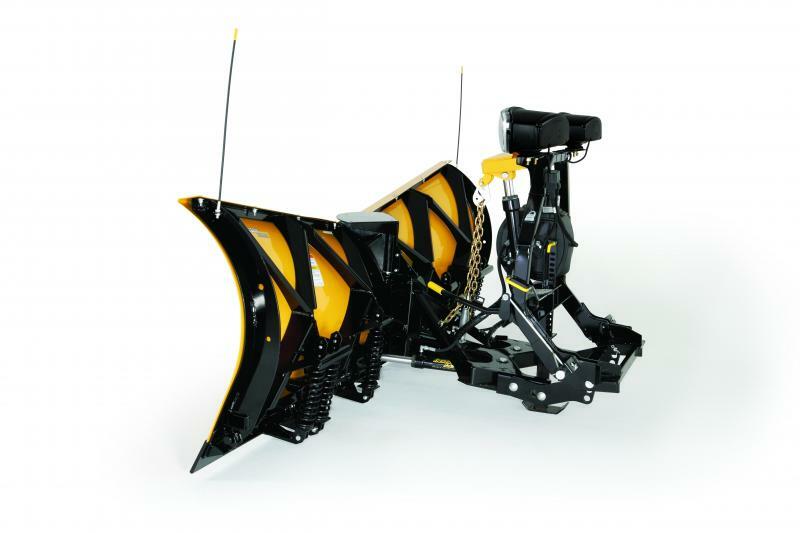 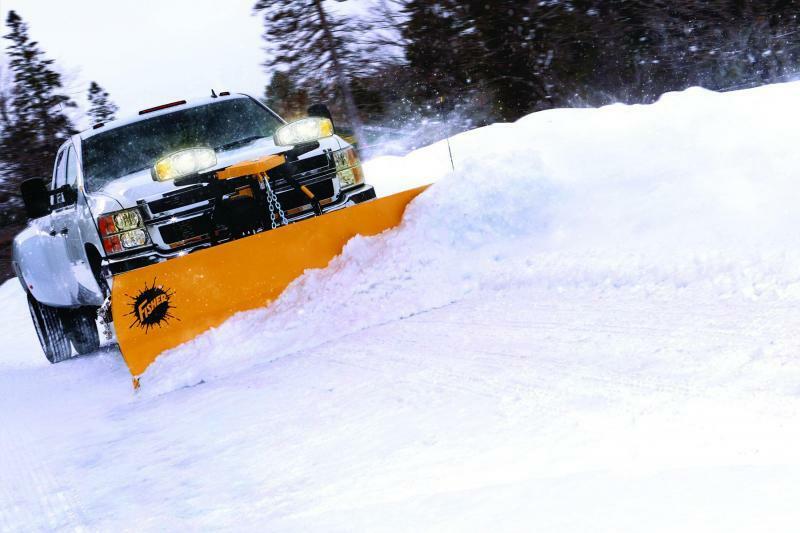 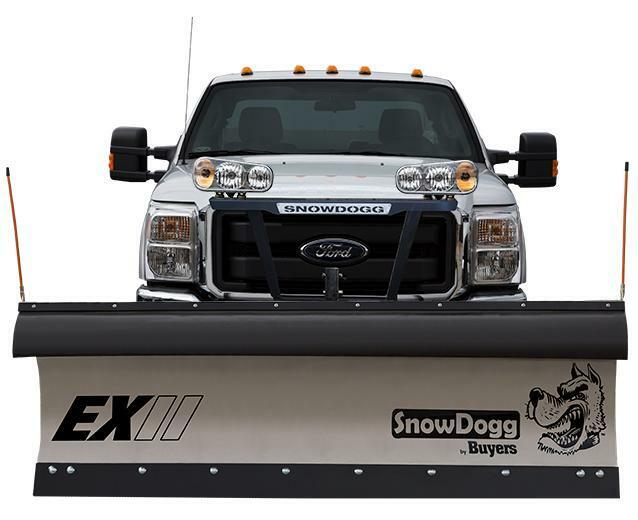 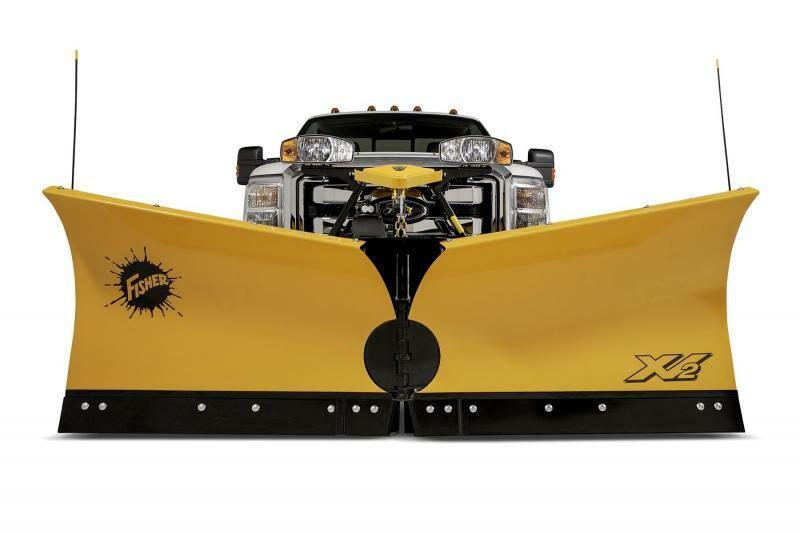 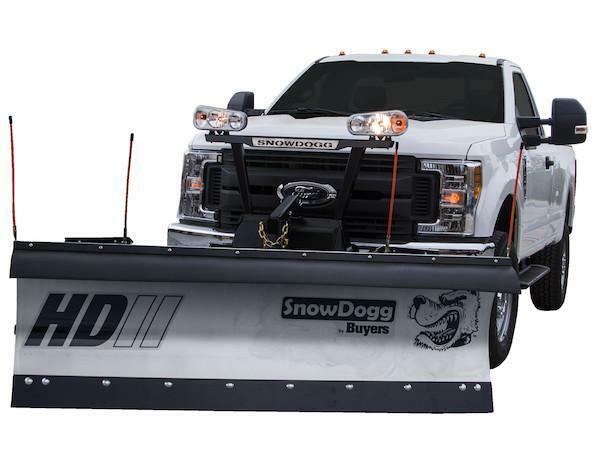 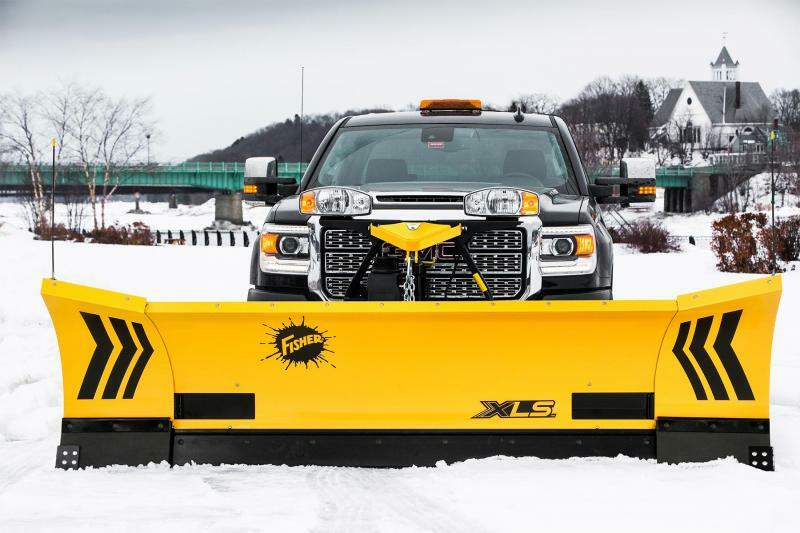 For exceptional snow containment in all positions, the XV2 v-plow has a center deflector designed to prevent snow from going over the top of the blade and the formed cutting edges reduce trailing snow.